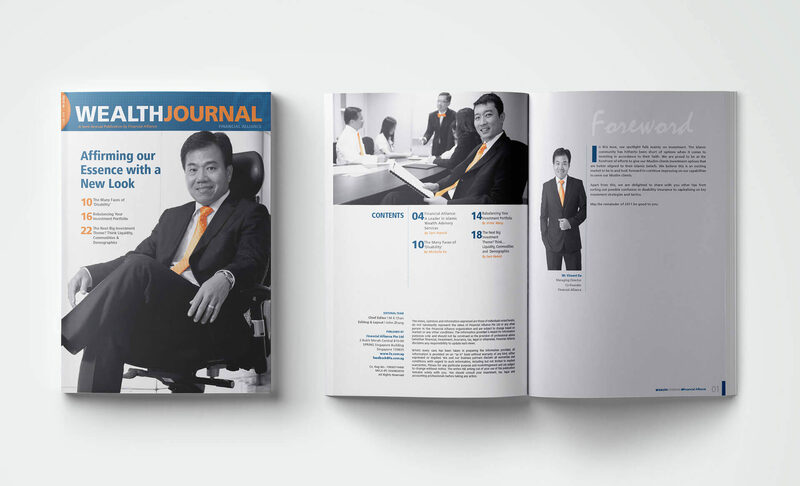 Financial Alliance is a leading and award-winning Independent Financial Advisory Firm in Singapore. 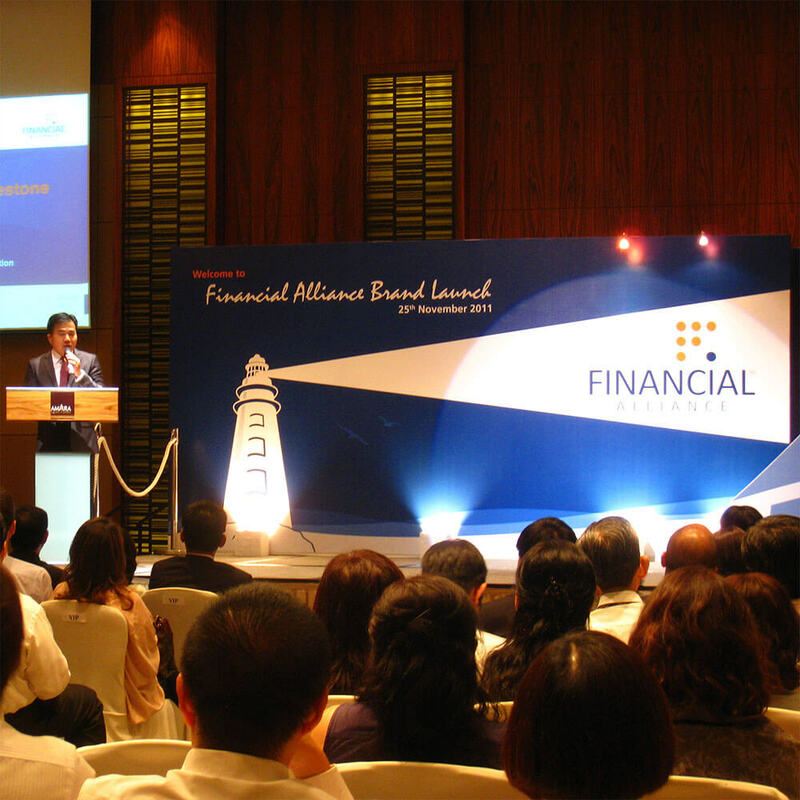 To commemorate its 10 years’ anniversary, Financial Alliance sought to be rebranded. The Financial Alliance’s re-branding project was made possible through IPOS and Spring Singapore under the CDG initiative, which aims to help companies build brands and increase their brand awareness. 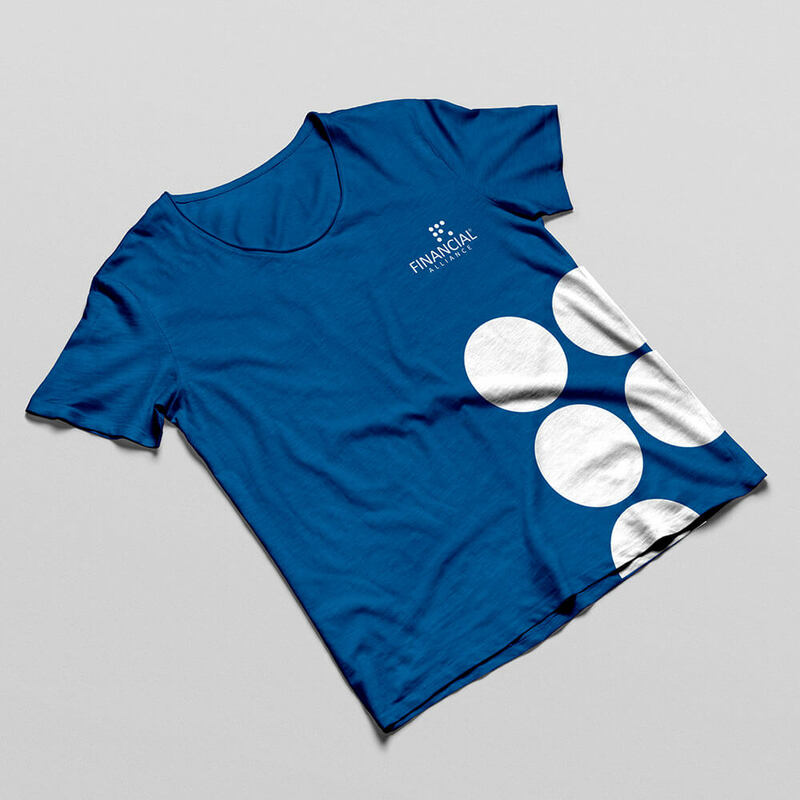 The essence of Financial Alliance was not emulated in their original brand image which led to low business credibility and inability to recruit talents. 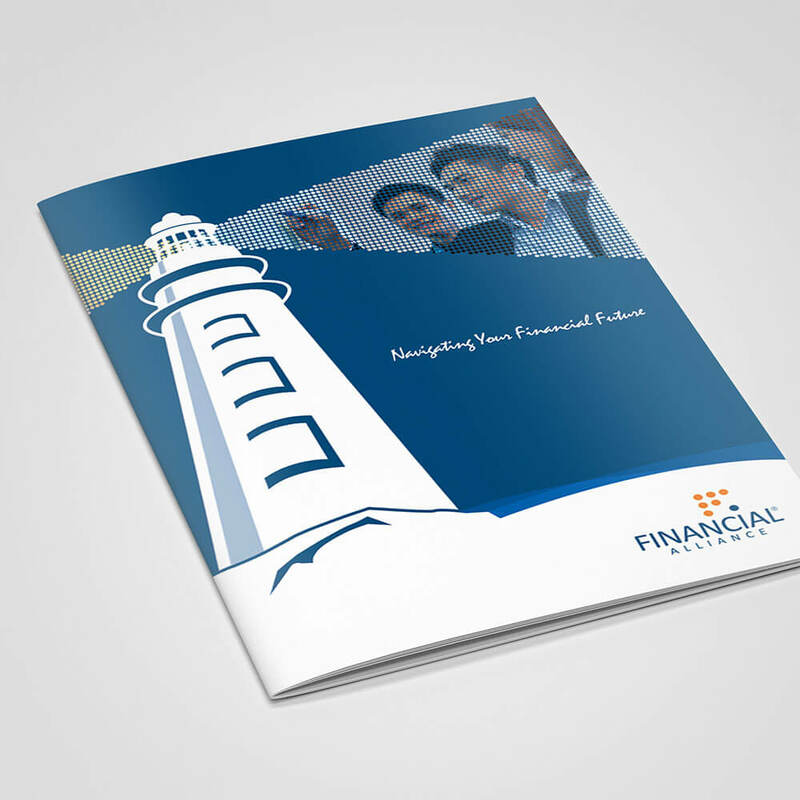 To attract new talents and clients, Financial Alliance needed a dynamic and professional brand image. 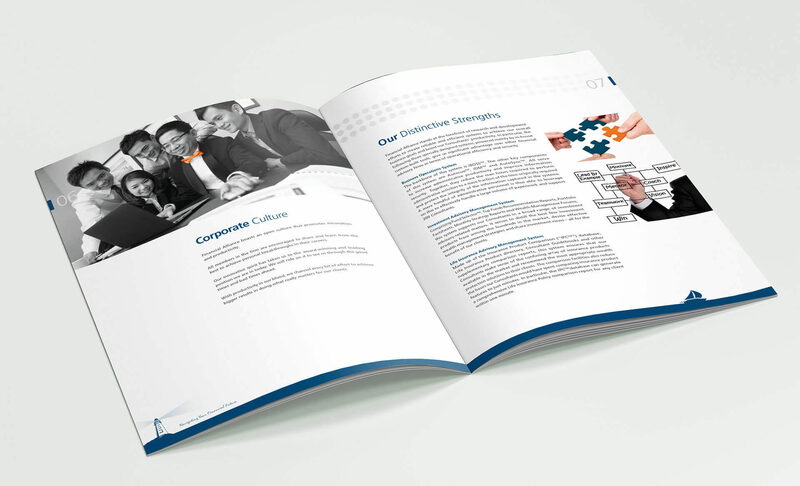 Financial Alliance needed a vibrant but professional image to increase brand credibility and attract new talent. 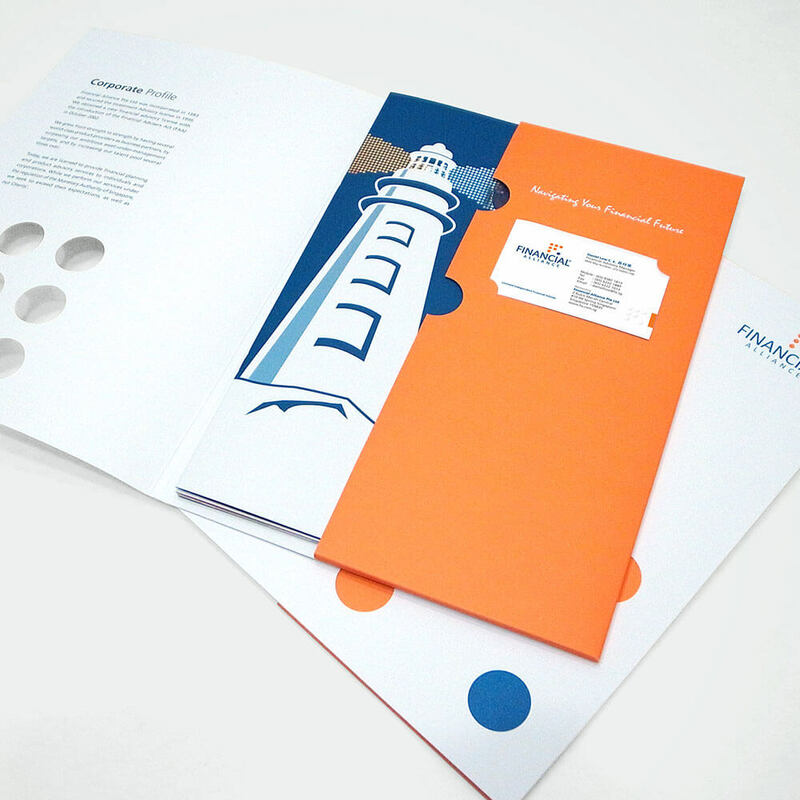 Adwright re-designed Financial Alliance’s brand collateral, bringing in the imagery of “navigation”, with graphic elements such as a lighthouse – which signifies leadership and inspiration. 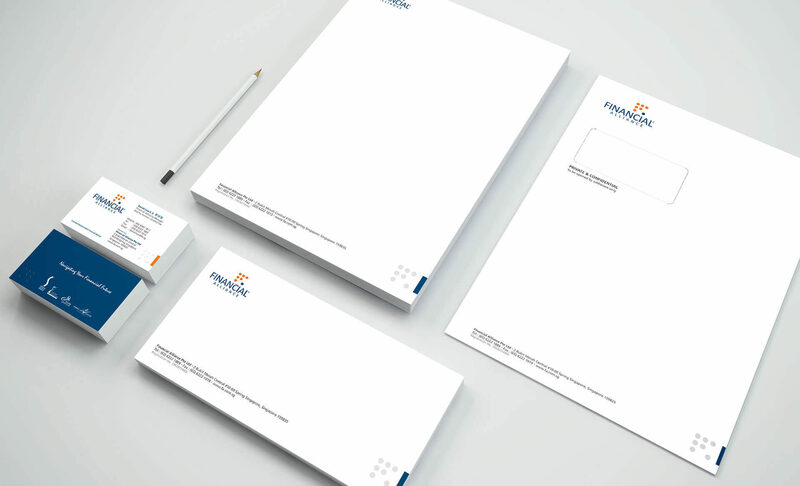 All elements of the brand collateral were standardised to ensure a clean look, with a modern and professional touch to ensure that Financial Alliance’s new brand image is unified and credible. Financial Alliance’s new brand image was more captivating, and was able to exude the company’s dignified positioning in the industry. 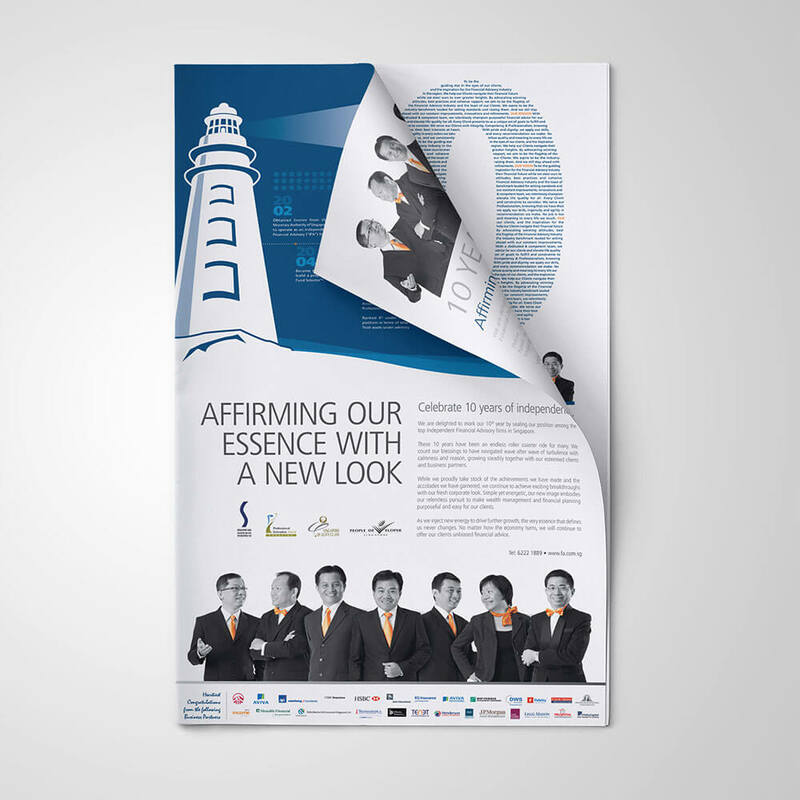 This brand facelift also meant that Financial Alliance was able to elevate their brand credibility and leave a better impression on both potential clients and talents.